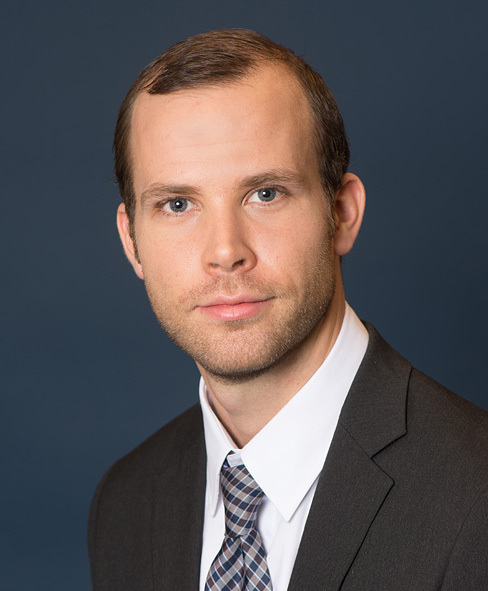 As a Senior Account Executive Patrick is responsible for managing multiple executive benefit programs ranging from 162 Bonus Plans to Executive Deferred Compensation Programs. Additionally, he evaluates the performance for clients on existing life insurance, long-term care, and annuity policies. He is also responsible for sales support helping to evaluate the needs and provide the appropriate insurance solution based on in-depth analysis for our clients. He joined our team 2006. Before he started with Sapers & Wallack, Patrick worked at Lander & Associates in Needham in a similar capacity, but with a greater focus on Premium Financed Life Insurance. He has earned his CLU® and is currently working towards his ChFC® designations at the American College and holds a bachelor of finance from the University of Massachusetts at Amherst.